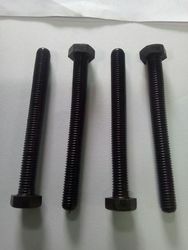 We are a leading Exporter of nylon bolts, pvc bolts, pp bolts and plastic fasteners from Chennai, India. 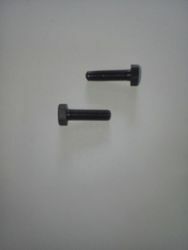 We are the manufacture of PP fasteners like cable ties, adhesive screws, bolts, nuts and washers. 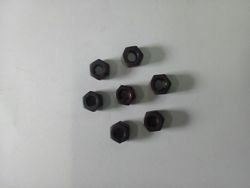 Plastic/PP/Nylon/PVC bolts in sizes ranges from M3 to M16 with length of minimum 5 mm to 80 mm along with nuts and washers in black and white colour. We are the manufacturer of PP Fastners like cable ties, adhesive screws, bolts, nuts and washers. 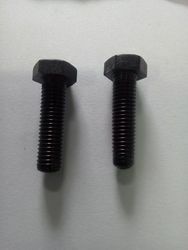 Plastic/PP/Nylon/PVC Bolts in sizes ranges from M3 to M16 with length of minimum 3 mm to max 80 mm along with nuts and washers in black and white colour. 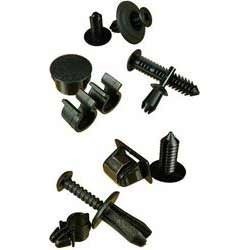 Our organization is engaged in offering various kinds of Plastic Fasteners like plastic based pan head screw, flange screw, screw with washer assembly, round head screw, star washer, carriage bolt, and cheese head screw etc. Our range is manufactured using high quality tested materials and according to the quality standards of the company. We offer these to our clients at economical prices in the industry. Looking for Plastic Fasteners ?